I see that you’re about to launch Socrates, which seems to be a lifetime achievement. Congratulations. I have a question : it seems that, for now, it will deal with economic trends and cycles. Do you plan to extend Socrates to geopolitical and domestic social and political affairs ? Even on a regional basis (let’s say Germany as a whole and Bavaria as a region) ? I’m a blogger and spend great deal of time to inform my fellow countrymen. Having acces to such forecasts would definitely be a game changer. ANSWER: Yes. We are beginning with the investor level of the service, which is geared toward the general public. Socrates will keep you posted on the trend on any particular market or stock. We will be adding all global and political economic statistics as well. Next year, we will allow access to political trends, and yes, there will be regional trends as well. I am well aware that those in Bavaria regard themselves as Bavarian first before German. 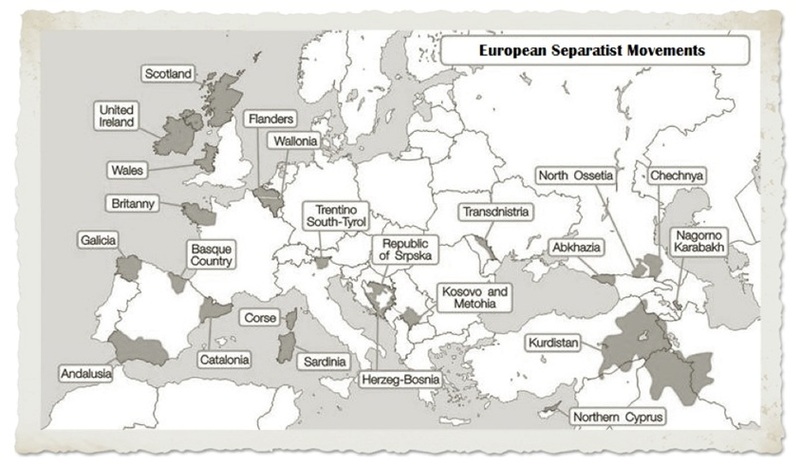 This is part of the rising trend globally, which we have called the International Separatist Movement. The investor level of Socrates will provide access to the world to see how trends materialize from a neutral non-biased perspective. This is critical for the greatest downfall in forecasting is human reasoning, which is extremely difficult to remove, for we all have a tendency to prejudge as we are ingrained with various cultural biases. We will be releasing videos shortly on how to sign up and what it will look like. This will be extremely important for politics since it will call the shots simply from the data. It is the data that moves the polls, not the other way around.